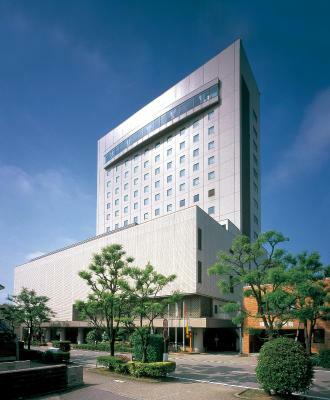 Location 5 min walk from Takaoka station and other historical sites, museum. breakfast was good. 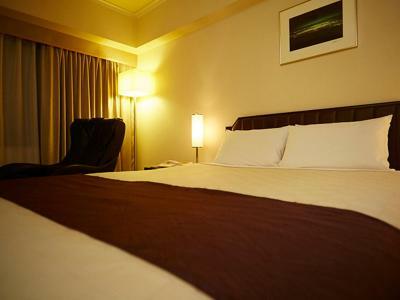 Nicely appointed room with international standard modern bathroom. Massage chair on the room. 12th floor nice view over snowy Takaoka and mountains. 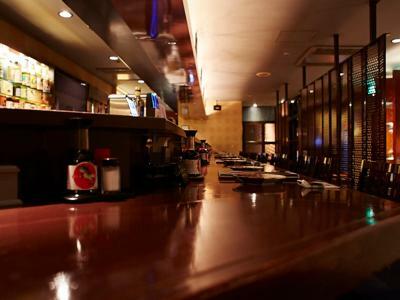 Good Bar. 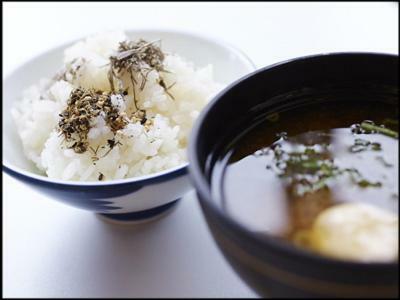 Chooshoku oishikatta desu. Heya no setsubi mo yokatta desu. 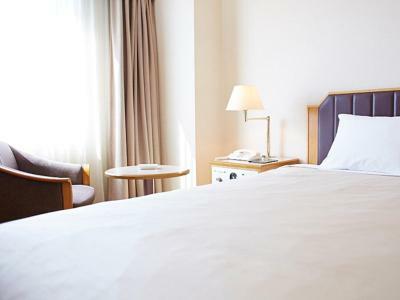 Hotel New Otani Takaoka This rating is a reflection of how the property compares to the industry standard when it comes to price, facilities and services available. It's based on a self-evaluation by the property. Use this rating to help choose your stay! 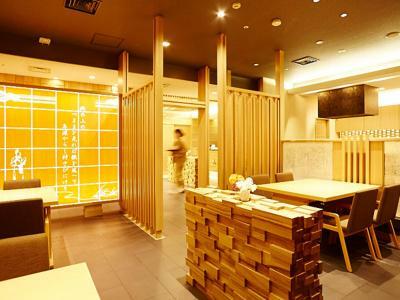 Hotel New Otani Takaoka features 4 restaurants and free Wi-Fi access. 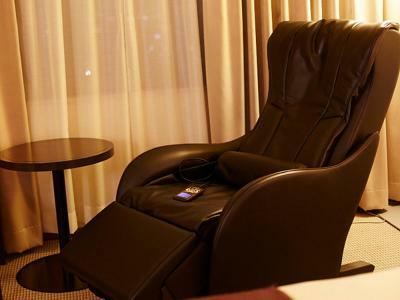 Some rooms offer a massage chair or a foot bath. Laptop PCs and DVDs are available for rent. 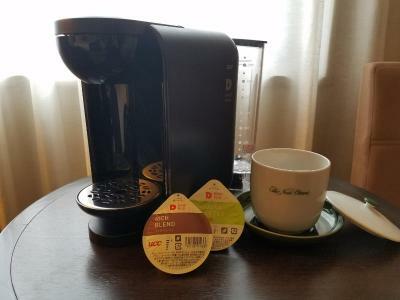 Rooms are decorated in neutral colors, and fitted with an LCD TV, a mini-bar and an electric kettle. 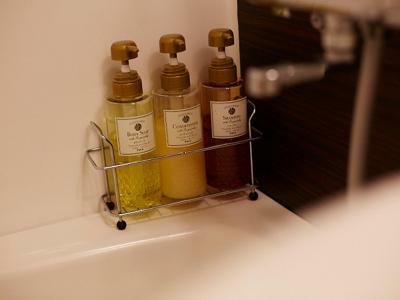 The private bathroom includes a bathtub, toiletries and a hairdryer. 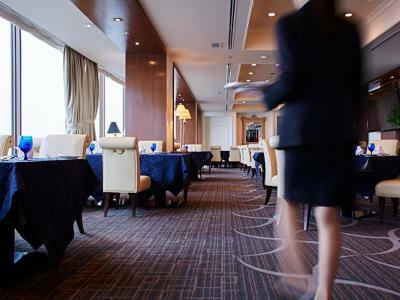 At Hotel New Otani Takaoka you will find a 24-hour front desk and a bar. 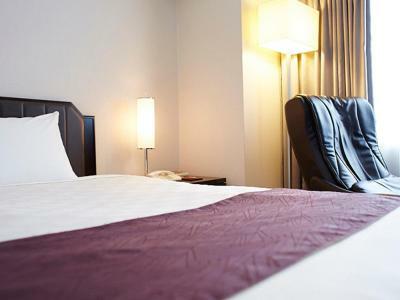 Facilities include luggage storage, while laundry services are available at a charge. 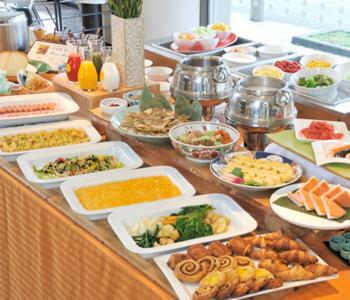 A breakfast buffet with Japanese and Western dishes is catered daily. 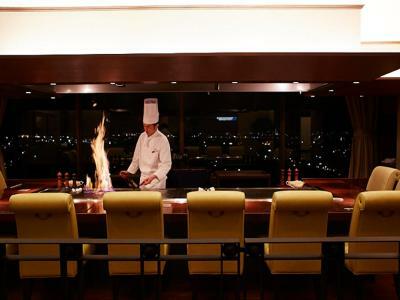 The New Otani houses restaurants that specialize in Western and Japanese cuisines, as well as a fusion restaurant. 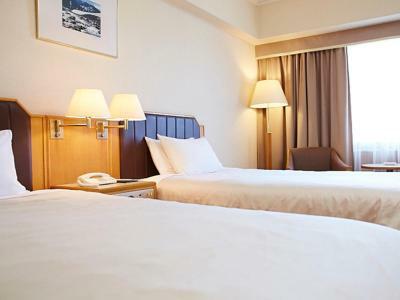 The Takaoka New Otani Hotel is a 5-minute drive from JR Takaoka Train Station, a 40-minute drive from Toyama Airport and a 70-minute drive from Komatsu Airport. When would you like to stay at Hotel New Otani Takaoka? 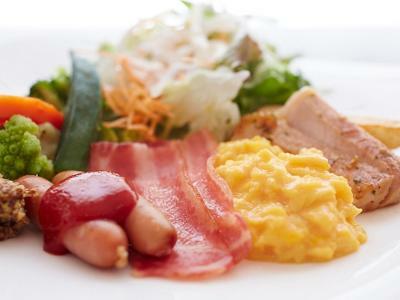 Private parking is available on site (reservation is not needed) and costs JPY 540 per day. This twin room features a electric kettle, air conditioning and fireplace. This room comes with a massage chair. 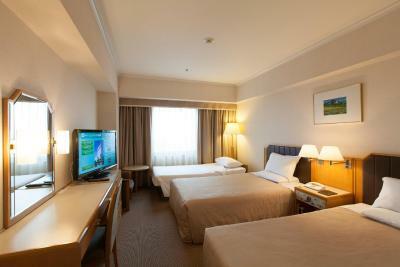 Rooms are decorated in neutral colors, and fitted with an LCD TV, a mini-bar and an electric kettle. 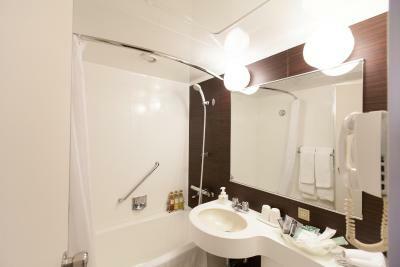 The private bathroom includes a bathtub, toiletries and a hairdryer. 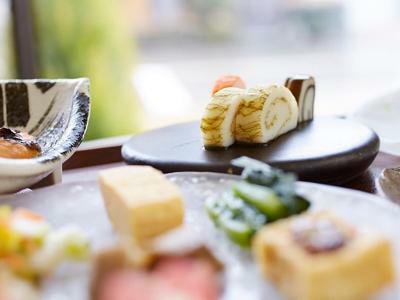 House Rules Hotel New Otani Takaoka takes special requests – add in the next step! 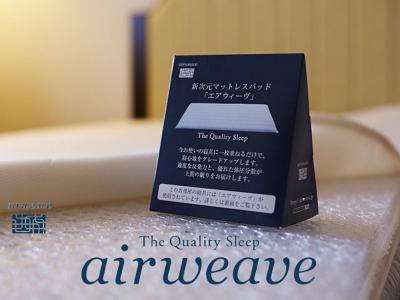 Hotel New Otani Takaoka accepts these cards and reserves the right to temporarily hold an amount prior to arrival. 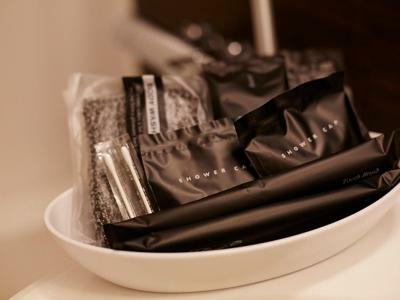 Please note all guest rooms are smoking rooms; however, rooms can be deodorized upon request.